Innovation and Solutions for Track Geometry. Since 1996, Andian Technologies has been developing solutions to allow rail industry to maintain track geometry effectively and efficiently. Our patented solution, SolidTrack, is in use in many countries and has a proven record of increasing track safety and reliability, significantly reducing derailments and accidents. 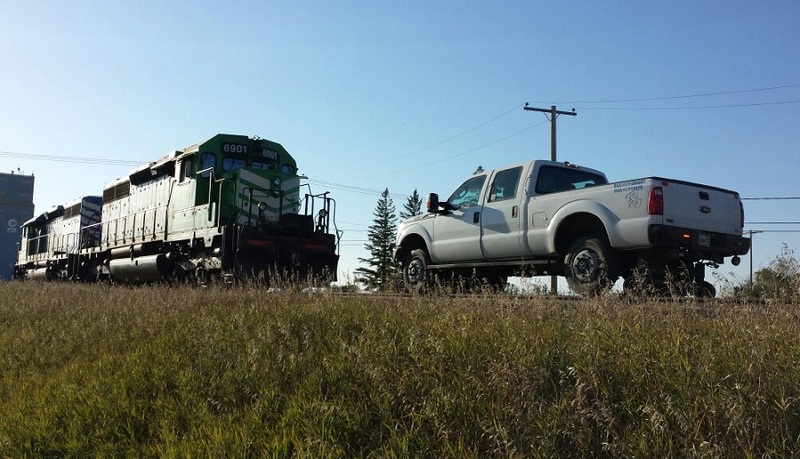 Andian Technologies now offers nationwide track geometry contract services in Canada and the United States through RailWorks. 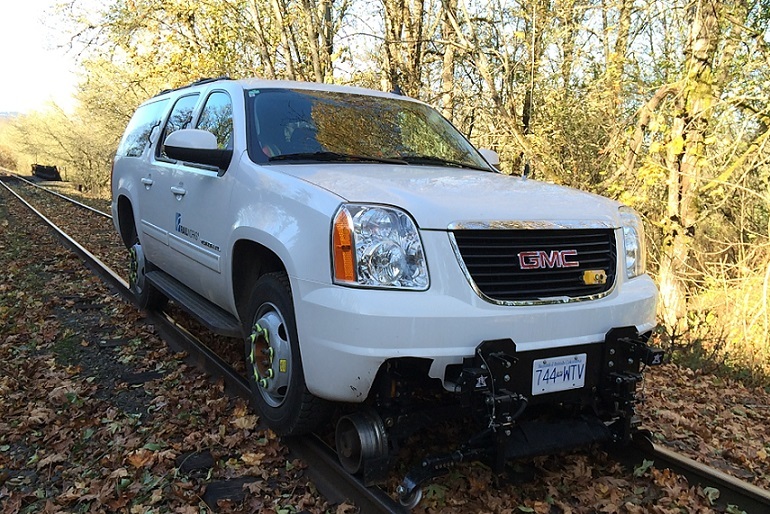 SolidTrack is the choice of Track Geometry Systems for RailWorks to provide light geometry testing for BNSF, Genesee & Wyoming railways and Saskatchewan Shortline railways. 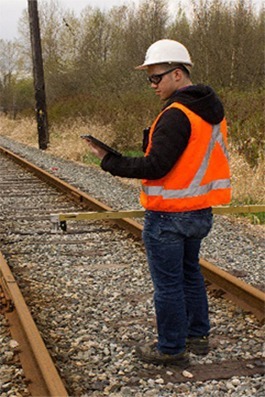 RailWorks offers a complete track geometry measurement service which enables railways to quickly identify and repair defects. The real time data and same day reporting allow for railways to minimize track downtime and trains to run at optimum speeds. The end of day reports which include stripcharts, defect reports and KML data allow the customer to make informed decisions. Contact us to learn more about track geometry contract services.